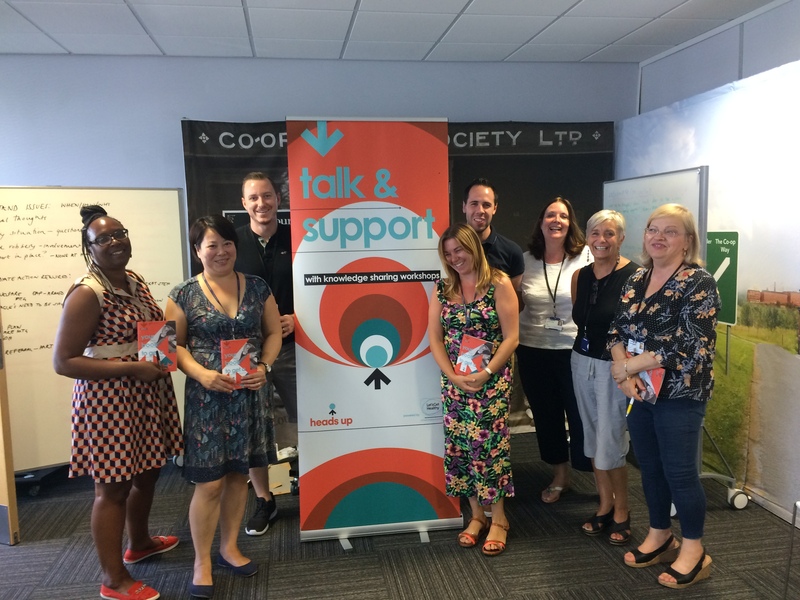 The Co-op has partnered with corporate wellbeing provider, Let’s Get Healthy to provide its Employee Relations team training that offers advice, treatment and steps to best support employees with mental health conditions. The ‘Heads Up’ programme can be adapted to suit the needs of an organisation. 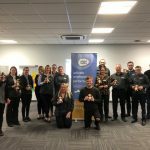 In the Co-op it was delivered to forty colleagues within ER Services, including ER Specialists and the leadership team at venues in Bristol and Manchester in June. The programme is designed to develop and empower Co op’s line management population, whilst improving their basic knowledge on mental health and looks at the appropriate ways to convey this to their colleagues, whilst also bridging the gap between Co op managers and Co-op’s external health partners. 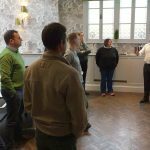 The ‘Heads Up’ bespoke training is delivered through bite size sessions, in the first stage colleagues receive a complete introduction and education around mental health conditions, through a series of engaging workshops. The second part will follow later this year looking into how these learnings are applied to Co-op’s ER cases, followed by an evaluation of its success. Sadie Ashbee, Co-op’s ERS Delivery Manager said: “Our country has seen a sharp increase in the number of people suffering from mental health issues over the years. As an employer of 69,000 people who come from all walks of life, it’s important we remain proactive in our approach to ensure our colleagues are fully equipped to provide first class HR advice and ER support to every manager across all of the Co-op businesses.